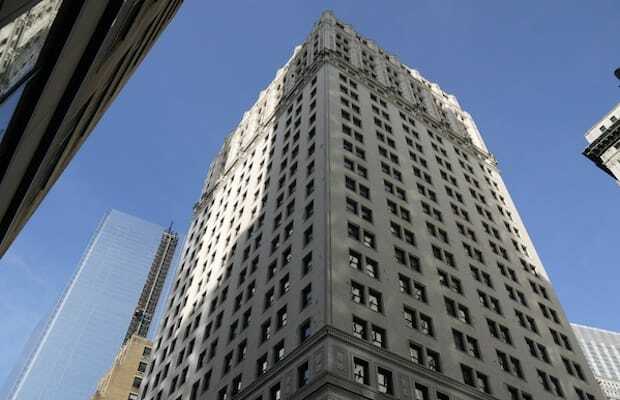 Built in 1905 for the US Express, a national freight shipping conglomerate, 2 Rector Street is infamous for the grisly murder that occurred on the evening of July 7, 2009. Eridania Rodriguez, a mother of three, was found bound, gagged, and stuffed into a utility shaft on the 12th floor four days after she had disappeared from her regular evening shift as the building’s cleaning woman. The search for the woman began after she was reported missing, and her cleaning cart was found abandoned on the 8th floor and went as far and wide as looking into Pennsylvania landfills for her remains. Eventually, a trail of her blood let investigators to her body, which was located in an area under renovation and was scheduled to be permanently sealed. Is it possible for a building steeped in controversy to overcome and emerge from the shadows?